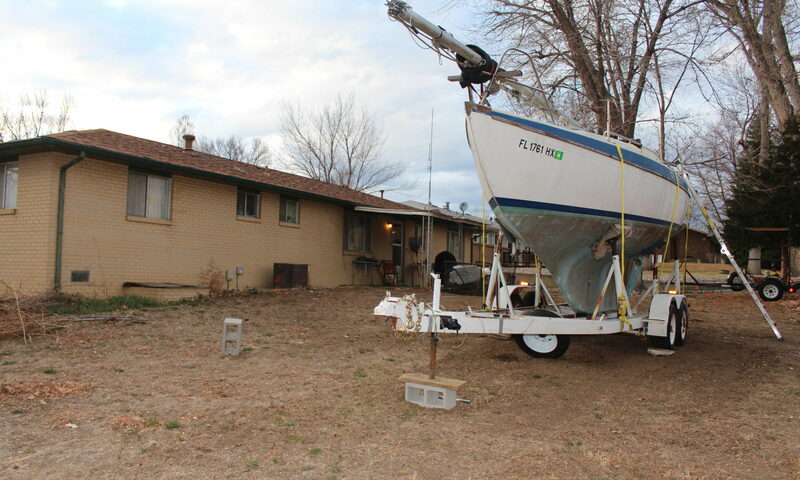 All my life I wanted a sailboat. When I got into sailing I could never afford to do anything like this so I had dinghies. 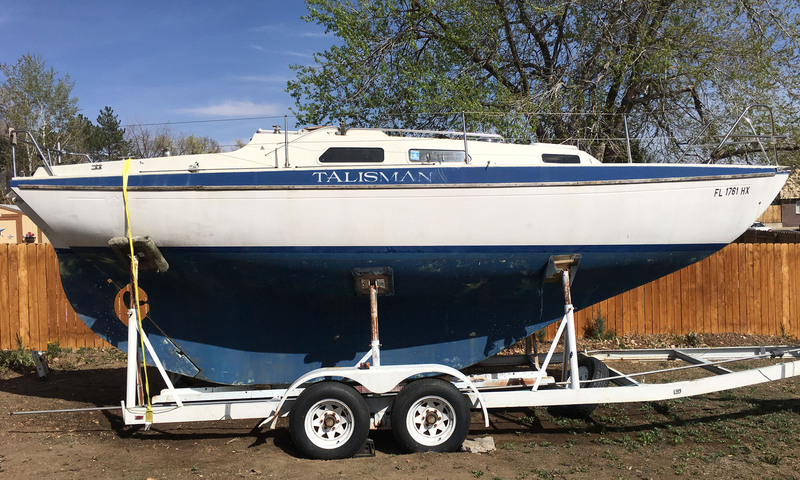 I raced dinghies for 20 years, still do, and enjoy it, but I am finally at a place in my life where I can have a big boat, so I found one that needed a lot of love and brought it home to shower it with love and make it great again. It’s a Marieholm 261, based on the Swedish Folkboat and the newer version of the Marieholm 26. We’re going to change the name.